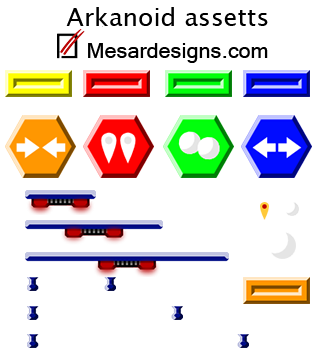 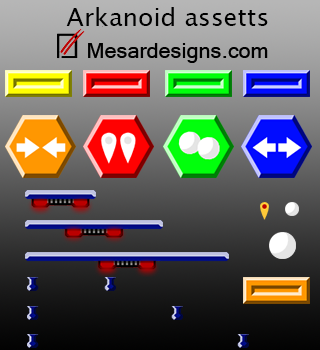 An asset pack for an Arkanoid (Breakout) game I made for a programmer.  It was just for fun so I thought if anyone else wants to use it they can. 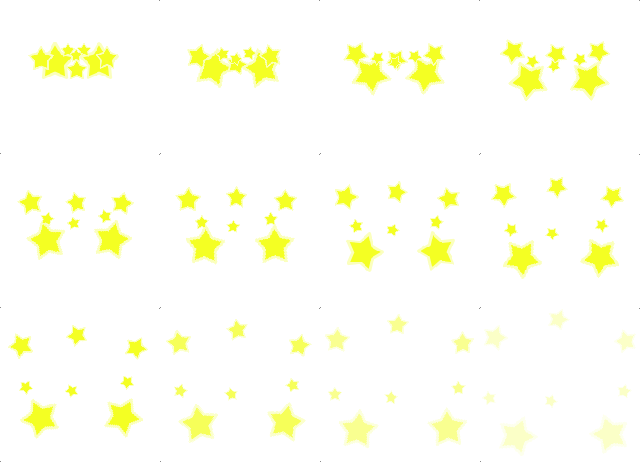 The animations are in gif format and in sheets, 160x154 for the brick explosion and 110x64 for the ball out.